What Happened In 2017: Had his season ended early by a torn ACL. Andrew Toles‘ breakout latter half of 2016 got us excited to see what he would do in a full season. Unfortunately, Toles only played for just over a month of 2017. He got a fair amount of playing time, appearing in 31 of the Dodgers’ 33 games prior to his injury, and starting 19 of them. He got most of his starts in left field, though he had playing time in center field, too. Because of the way Chris Taylor emerged, it’s easy to forget that the Dodgers relied on Toles as a leadoff hitter for much of the early part of the season. It’s hard to read too much into the numbers he put up in that small sample size, though his on-base percentage was a bit lower than ideal. This was due, in part, to a reduced walk rate (4.9 percent) and a lower batting average on balls in play (.280) than he posted in 2016 (when he had a 7 percent walk rate and an obviously unsustainable .385 BABIP). On May 9, Dodger starter Julio Urías had a no-hitter going through six innings. Andrew McCutchen led off the seventh with a line drive to left field. Toles made an all-out effort to try to make the catch, but was unsuccessful. In the process, he slammed into the wall and had to exit the game. The diagnosis was grim: a torn right ACL. 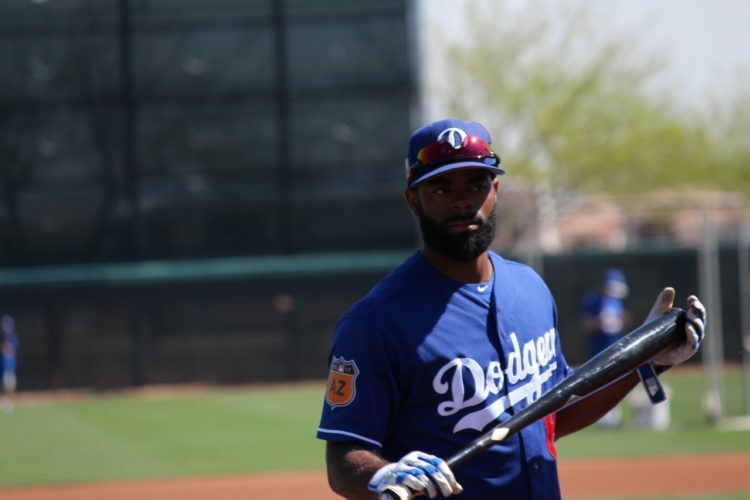 Toles was placed on the DL the next day, and had surgery two weeks later. He spent the remainder of the year rehabbing. 2018 Status: Pre-arb eligible. A healthy Toles, who will be entering his age-26 season, figures to factor in pretty significantly to the Dodgers’ outfield plans. 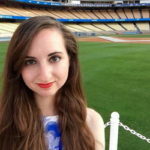 Previous Happy Thanksgiving from Dodgers Digest!